It’s still post-SIHH 2016 fever here at aBlogtoWatch, and we are beginning the first of February’s two round-ups with a continuation of new watches that we saw at SIHH earlier last month. We begin with Greubel Forsey’s magnificent Double Balancier À Différentiel Constant watch, a breathtaking piece with two balance wheels and an intricate differential system. Next, we take a look at Audemars Piguet’s very colorful and loud new Royal Oak Offshore Diver Chronographs as well as one of the most important watches at the show, Parmigiani’s Senfine concept watch, which features the groundbreaking Genequand escapement system. 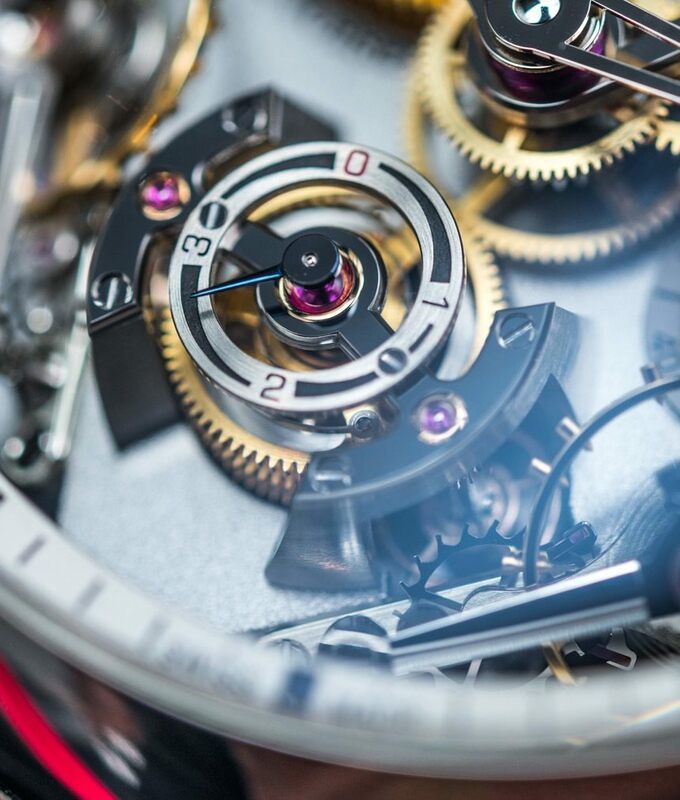 New watches aside, we also discuss the importance and relevance of in-house movements. Just how vital are they and should it affect your watch purchasing decision? We’ll leave the final decision up to you, but there are some great points on both sides which we debate. 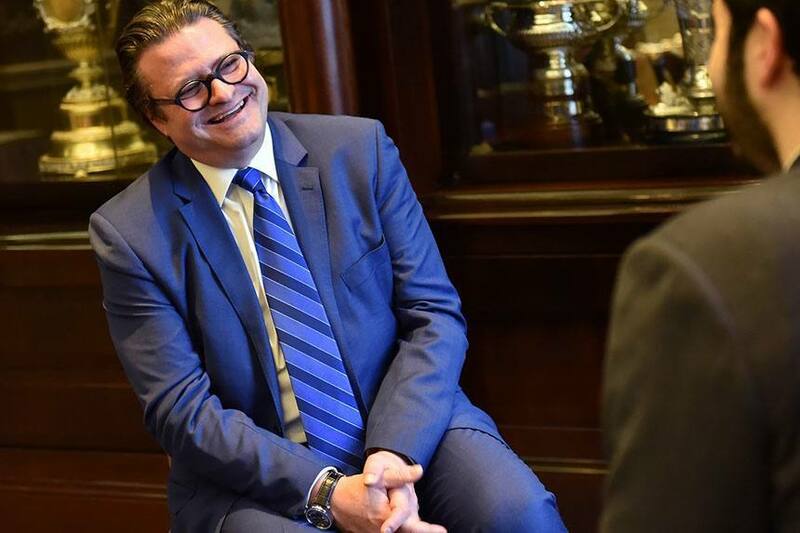 Finally, we check in with Zenith CEO Aldo Magada to talk about the significance of the brand’s El Primero movement and branding, and also to find out more about the brand’s plans for these challenging times. Greubel Forsey is known for two things: tourbillons and an extreme attention to the craft of hand-finishing. 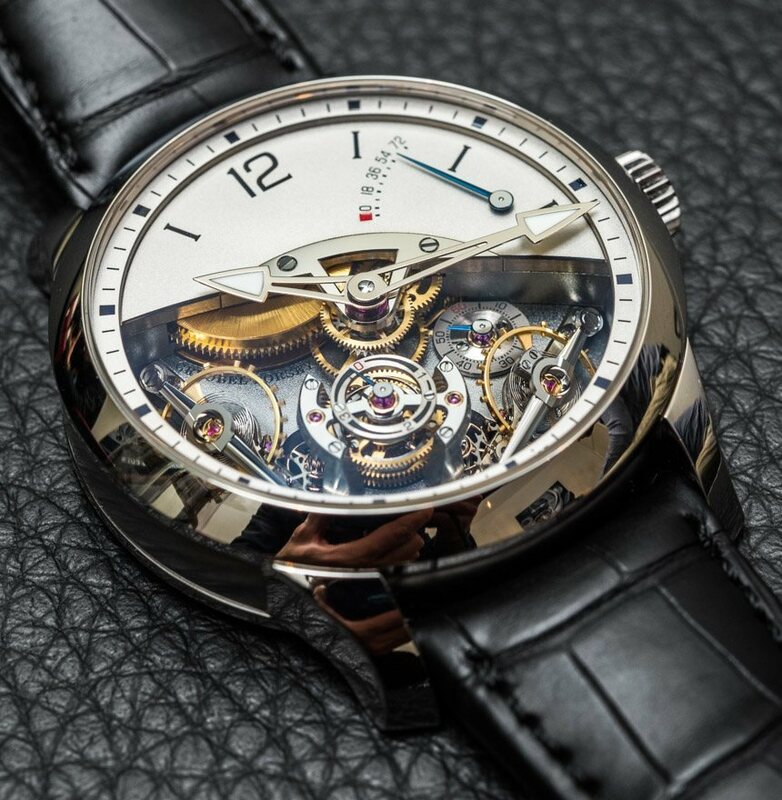 However, 2016 will probably be one of the few times where tourbillons took a back seat at Greubel Forsey. After the simple but magnificent Signature 1, the other new watch from Greubel Forsey this year is the Double Balancier À Différentiel Constant. As you can probably tell from its name, this watch has two balance wheels inclined at 30 degrees and regulated by an exquisitely constructed differential. The aim of all of this is better timekeeping. But as you can also see from the photo, the watch looks absolutely mega. See more of this watch by hitting the link below. 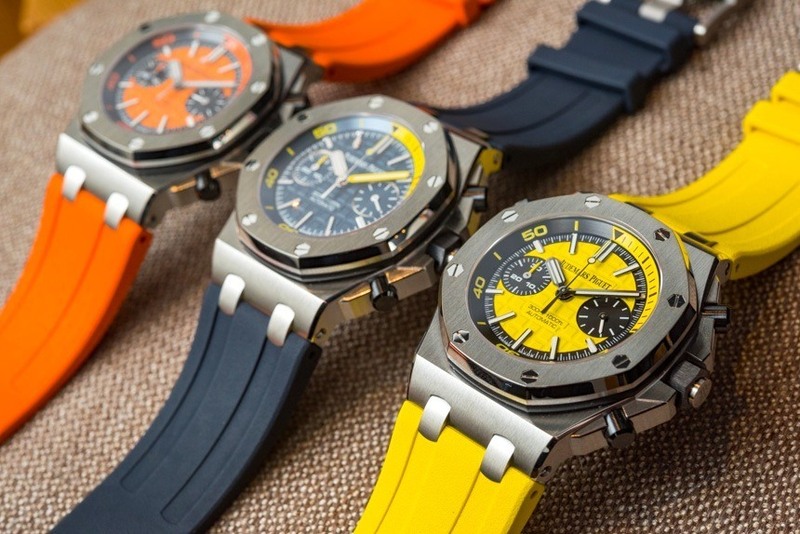 The Audemars Piguet Royal Oak Offshore is widely regarded as being the Royal Oak’s louder, brasher, and more colorful sibling. And for 2016, Audemars Piguet is taking that thought to the next level by introducing the very colorful Royal Oak Offshore Diver Chronograph. It can be thought of as the Royal Oak Offshore Diver watch with the added chronograph complication, and one of the cool things about it is that it is being offered in four colors. There’s orange, lime green, yellow, and blue. And regardless of some reactions, we think these new watches will prove themselves to be very popular, especially among younger watch lovers. 3. 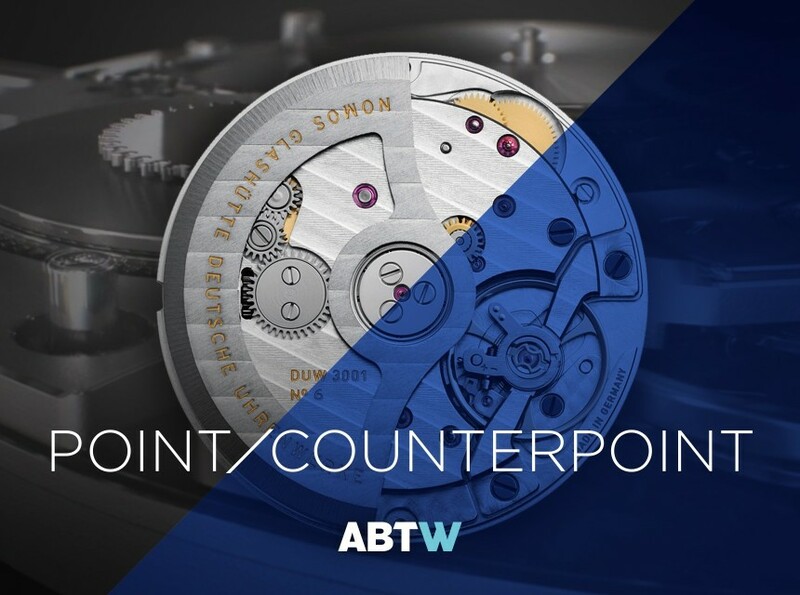 Point/Counterpoint: Is An In-House Movement In A Watch That Important? There’s been an increased emphasis on in-house movements over the past couple of years. Ever since ETA’s decision to cut supplies to brands outside of the Swatch Group, more and more brands are coming up with their own movements, and that’s generally a good thing because we are seeing some genuine innovations on that front. But on the other hand, there’s also the prevailing thought that in-house movements are being used by brands to justify their higher costs, and that in-house movements are also not necessarily better than tried and tested movements like the ETA 2824. Here, we discuss the merits and disadvantages of in-house movements, and wonder if they are really all that important. One of the most exciting developments in watchmaking is the Genequand system. This is a new escapement system that uses silicon to dramatically improve timekeeping. 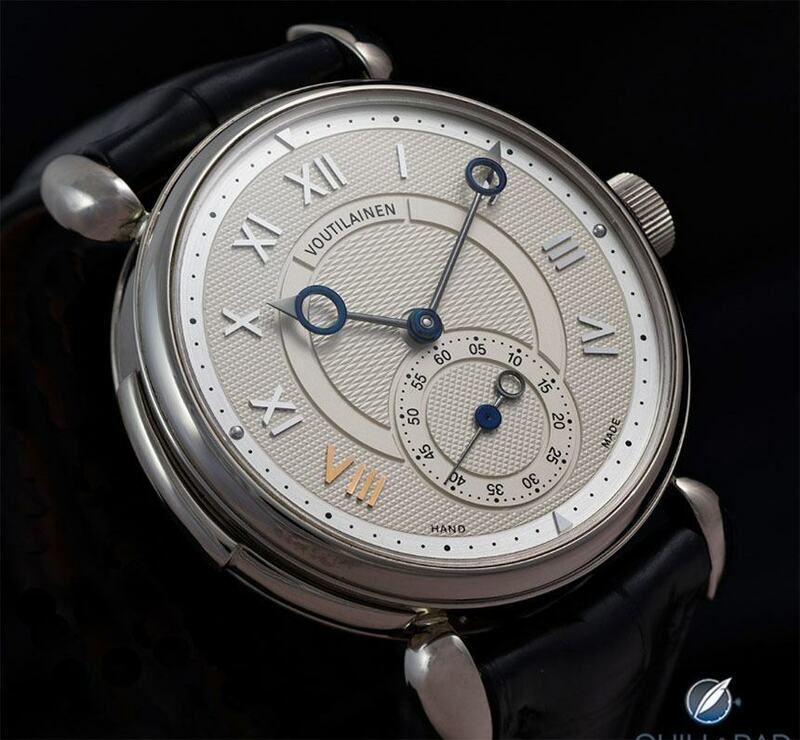 According to its inventor, Pierre Genequand, this system will allow the balance wheel to beat at a staggering 86,400bph and will offer as much as 30 to 45 days of power reserve. 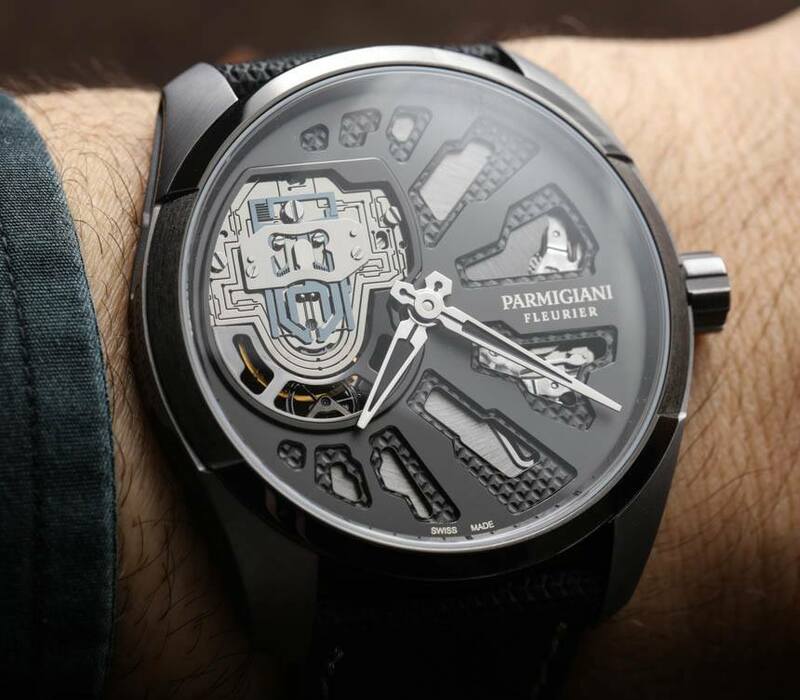 And at SIHH 2016 earlier this year, Parmigiani finally unveiled the Senfine concept watch that puts the Genequand system into a wristwatch. If all goes well, this watch could possibly be put into production in the next couple of years. Sometimes, the greatest achievement simply lies in making something good even better. That’s certainly the case for the new Reverso Tribute Gyrotourbillon from Jaeger-LeCoultre. This isn’t the first time that we have seen Jaeger-LeCoultre’s gyrotourbillon in a Reverso case, but the newest iteration is a lot more wearable. The reason being that the watchmaking geniuses at La Grande Maison have managed to shave many millimeters from the dimensions of the original Reverso Gyrotourbillon 2. In fact, the new Reverso Tribute Gyrotourbillon measures just 12.4mm thick – roughly the same as a Rolex Submariner – as compared to the whopping 16mm of the Reverso Gyrotourbillon 2. 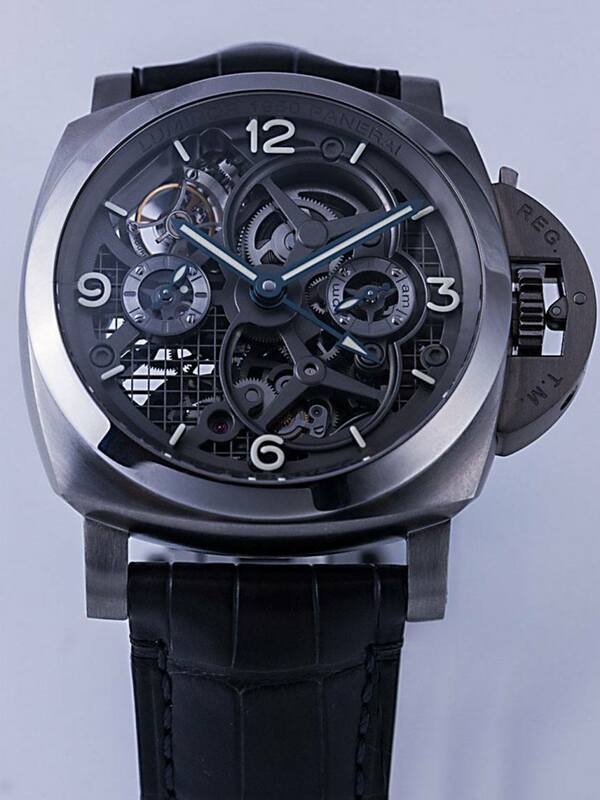 That’s seriously impressive for a watch with a multi-axis spinning tourbillon. There seems to be a lot of nostalgia going on, not just in the watch world. Just look at new cameras from Olympus and Fujifilm, they are all designed to look like cameras from the past. 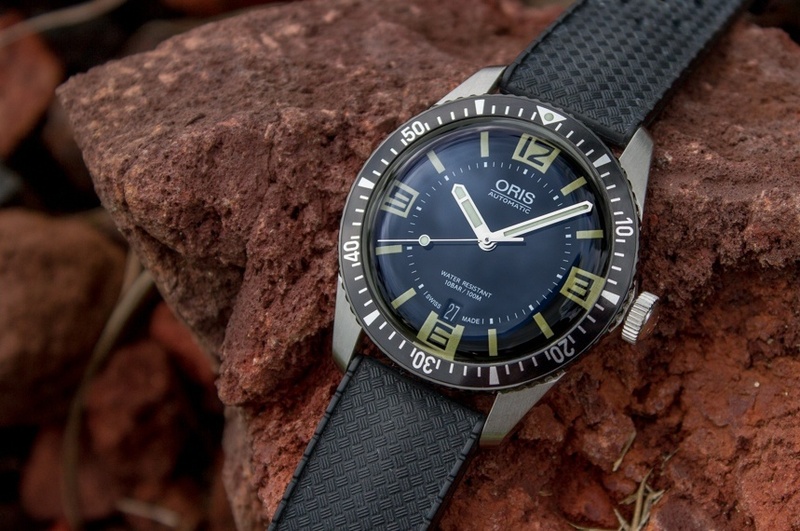 This trend is still going well and strong in the world of watches, and after seeing the Oris Divers Sixty Five watch at Baselworld last year, we now bring you a full in-depth review. Based on a vintage Oris dive watch from the Sixties, the Divers Sixty Five watch was undoubtedly one of the standout watches from last year’s Baselworld fair. The design, though clearly vintage inspired, is well balanced and is done tastefully. Coupled with its accessible price tag, is it any wonder that it is so popular and sought after? I understand that I am speaking to the converted here, but this is one of the most concise and succinct posts that talks about the virtues of wearing a watch that I have come across recently. 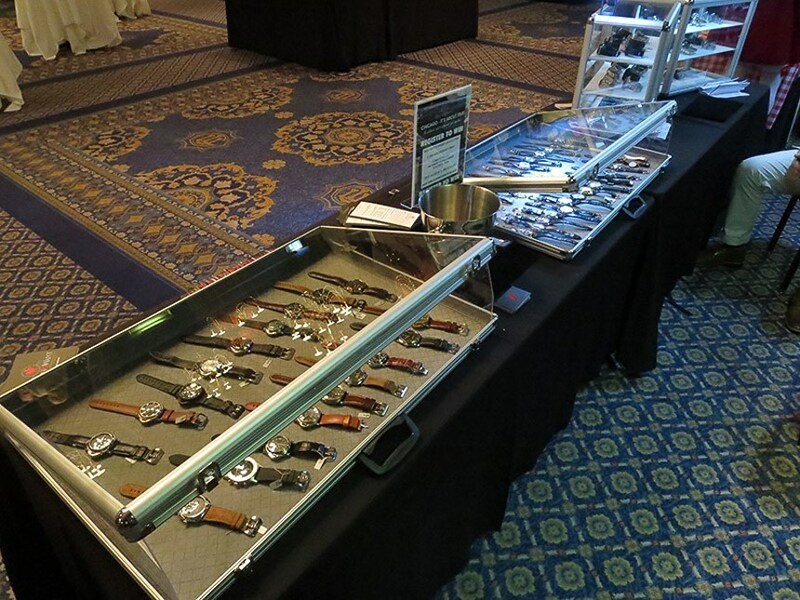 I thought it would be nice to share it with our readers so that they may in turn show it to spouses, family, and friends, who might make snide remarks about our interest in watches and our love of watch collecting. Watchmaking isn’t solely concerned with new complications and movements, technical innovation in the field of materials is just as important and fascinating. For 2016, one of Panerai’s most important new watches is Lo Scienziato Luminor 1950 Tourbillon GMT Titanio. 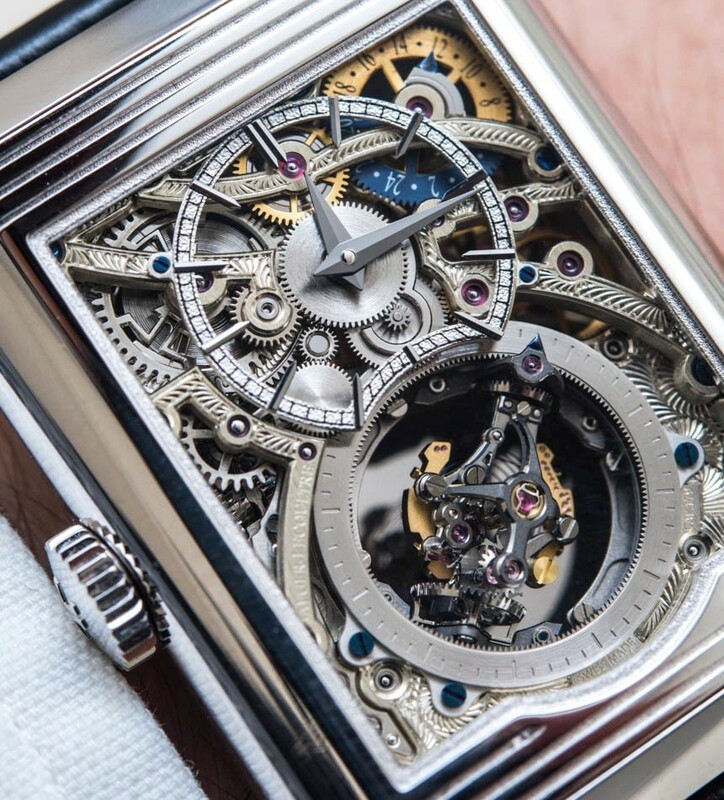 The movement is spectacular, of course, as is the titanium Luminor 1950 case. But what’s really unique about the watch is its extensive use of titanium in constructing the movement. Here, Panerai CEO Angelo Bonati shares the inspiration behind this idea and how the company set out to achieve it. A decimal minute repeater chimes the hours, tens of minutes, and minutes. This is different from most traditional minute repeaters that chime the hours, quarters, and minutes. As you can probably guess, it’s much easier to tell the time with a decimal minute repeater because you don’t have to deal with quarters of hours. However, despite this advantage, decimal minute repeaters are rare. In fact, the first watch to feature a decimal minute repeater only came about in 2004, and it was the Masterpiece 6 by Kari Voutilainen. It was then followed up by the Masterpiece 7 and Masterpiece 8. Here is a close look at the Masterpiece 8, complete with a wonderful video showing the amazing sound of the watch. If you are looking for value, one of the brands to look to now is Montblanc. Ever since the brilliant Jerome Lambert took over, Montblanc has been on a roll and is one of the most exciting brands to keeps tabs on. The key philosophy at Montblanc, it seems, is to offer compelling pieces and complications at affordable prices. And the results of this can be seen in the Heritage Spirit Orbis Terrarum watch from last year, as well as the Heritage Chronométrie Collection Chronograph Annual Calendar and the Meisterstück Heritage Perpetual Calendar. Check out what’s new from Montblanc this year in this post that handily summarizes the brand’s latest offerings from SIHH 2016. 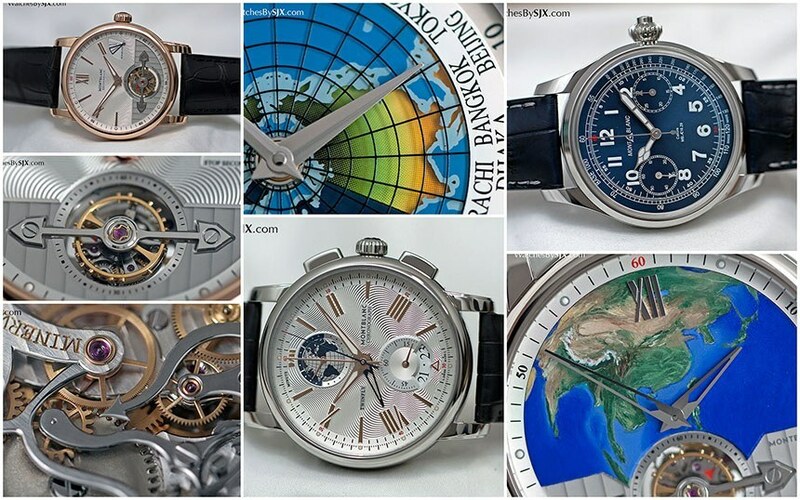 Zenith is, without a doubt, one of the most storied brands in watchmaking. It is one of the first brands to come up with an automatic chronograph movement, and even today, it is still one of the few brands to be producing high-beat 36,000 bph movements on a mass scale. It’s not an understatement to say that the El Primero movement and name is Zenith’s most important asset. But that poses a problem too as some feel that Zenith is too reliant on the El Primero. Zenith CEO Aldo Magada shares his thoughts on the El Primero, its role in the brand, and how the brand plans to grow in these difficult times.